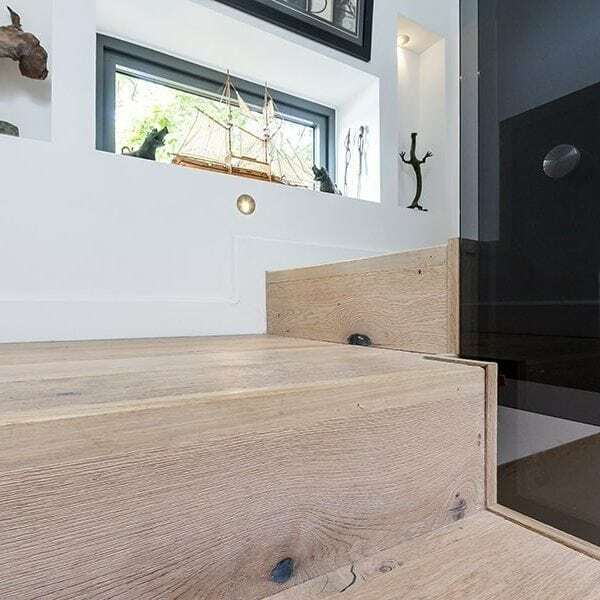 V4 Flush-Fit Nosing give a contemporary edge to your stair and step installations. 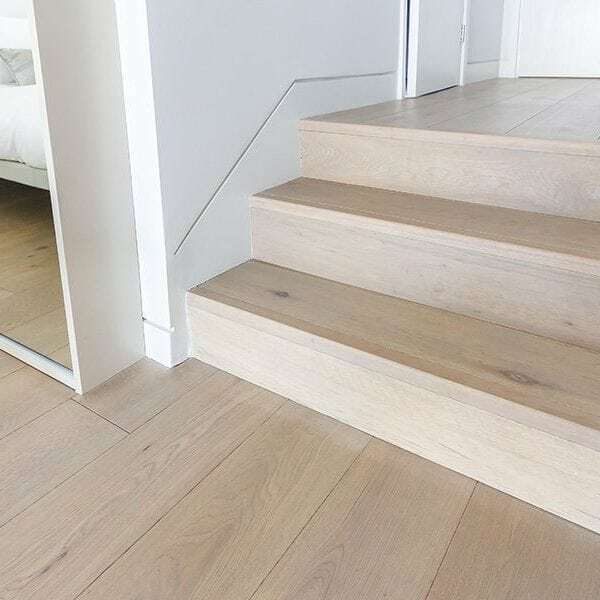 Made from Solid European oak this nosing is available to match each floor in the V4 Collection. 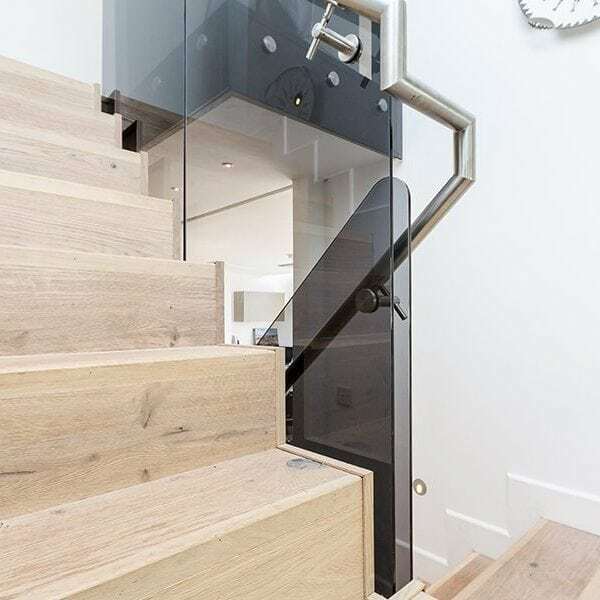 Browse our extensive range of wood floor accessories. 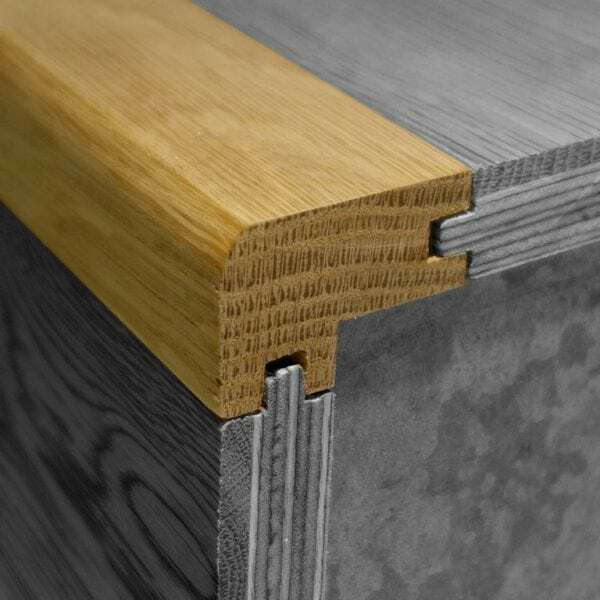 Complete your installation with our range of profile bars, beading, nosing, adhesives and underlay. 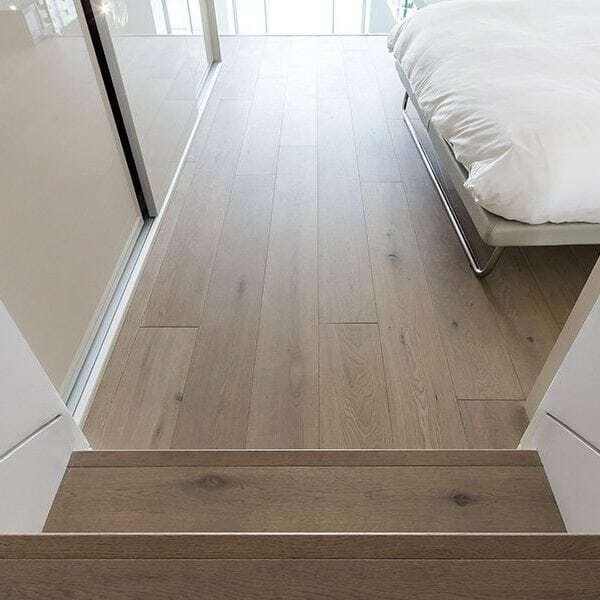 And keep your floors looking like new with our Wood’s Good range of wood floor maintenance and cleaning products.